An impressive list of global and local innovators will be attending the #BCTECH Summit, taking place this March. 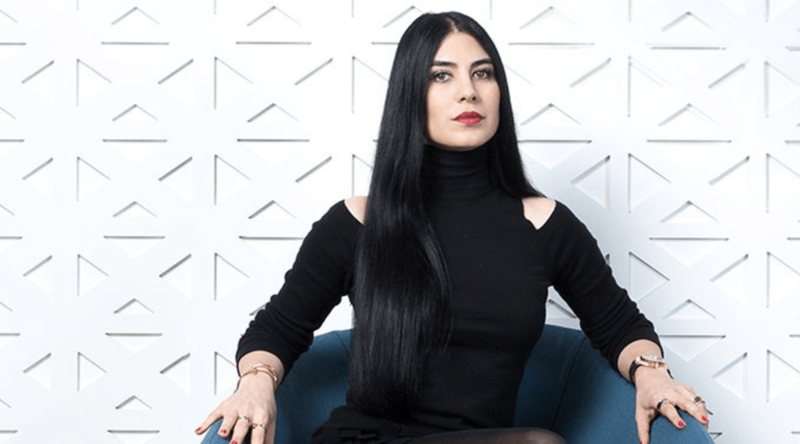 On Monday, it was announced that Vancouver’s Shahrzad Rafati, Founder and CEO of BroadbandTV, will be one of the keynote speakers at the two-day event. Broadband TV is the third largest video property in the world, after Google and Facebook. Other speakers at the Summit include JB Straubel, CTO and Co-founder of Tesla Motors and Beth Smith, GM of Watson Technology, IBM. Hosted by the BC Innovation Council and the Government of BC, the #BCTECH Summit focuses on important conversations and revelations about how the tech industry is providing critical solutions to major industry challenges. BC’s tech sector is continuously growing, employing more than 92,700 people. The #BCTECH Summit showcases the movement of technology into traditional industries, and how they are becoming innovative, adaptable, and efficient. The Summit will be taking place on March 14 and 15 at the Vancouver Convention Centre. To learn more about the lineup of speakers at the event, visit bctechsummit.ca.